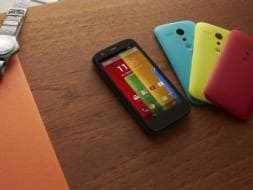 Motorola Moto G dual-SIM model confirmed for India launch | VEBLOGY Innovative Technology Pvt. 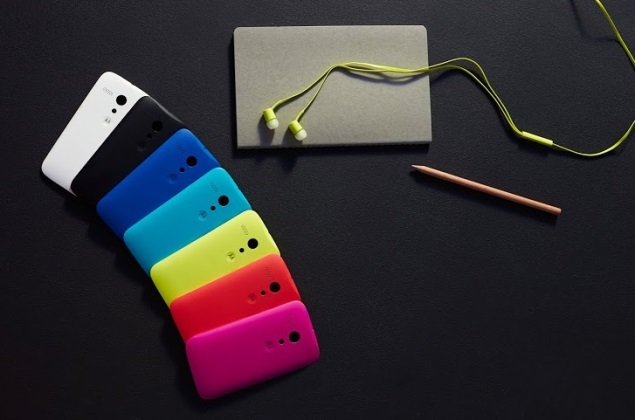 Ltd.
Posted on November 14, 2013, in Innovative Technology, Technology and tagged Android, google, Jelly Bean, KitKat, Motorola, Motorola Moto G, Motorola Moto G dual-SIM, Motorola Moto G Launch in India, Motorola Moto G Price, Motorola Moto G Price in India, Motorola Moto G Release, Motorola Moto G Specifications. Bookmark the permalink. Leave a comment.